The Vicair Junior Vector is designed for the child’s physique. 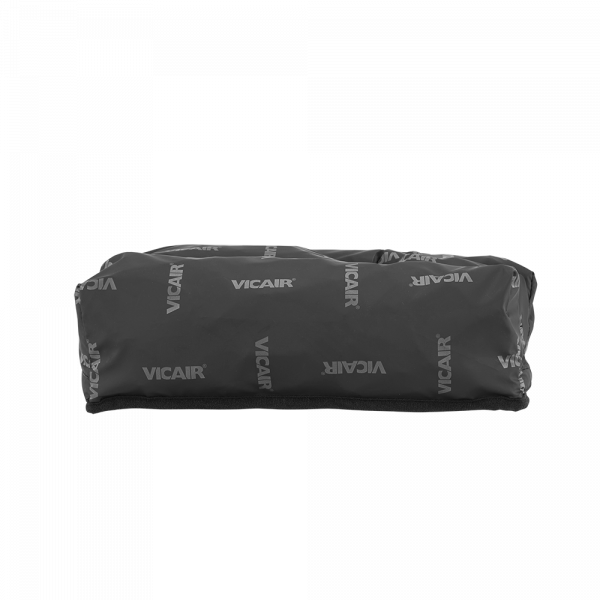 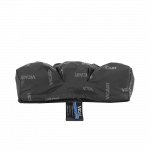 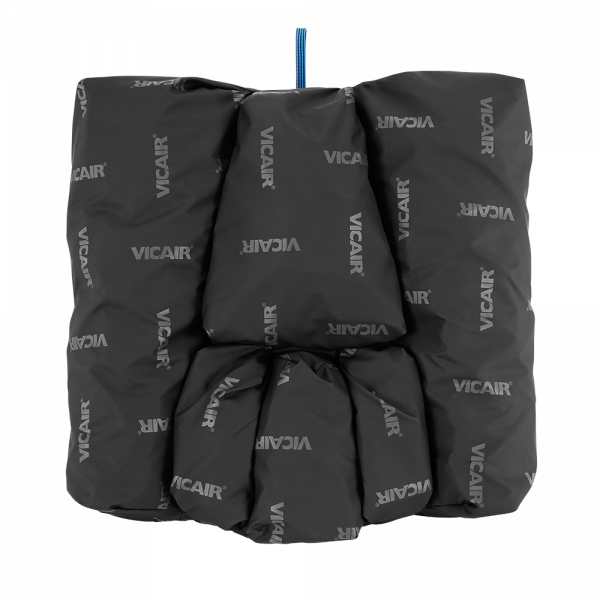 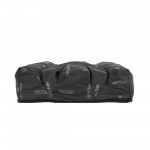 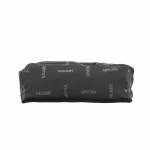 Based on the Vicair Vector and filled with small-sized junior SmartCells, it provides optimal pressure redistribution and comfort. You will appreciate the excellent stability and positioning possibilities of this cushion. 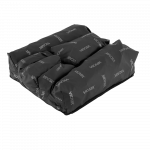 It offers a solution, for instance, for children with muscle disorders and spasms. 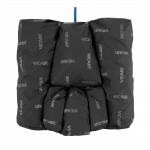 The Vicair Junior Vector keeps the child comfortable, safe and protected during its daily adventures. 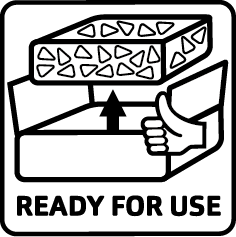 Ready for use in less than a 1 minute!